The RAIDER II series are 80 PLUS Silver certified, and stand for the needs of gamers. 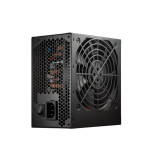 Custom DC-DC module offers supreme efficiency and high system compatibility. 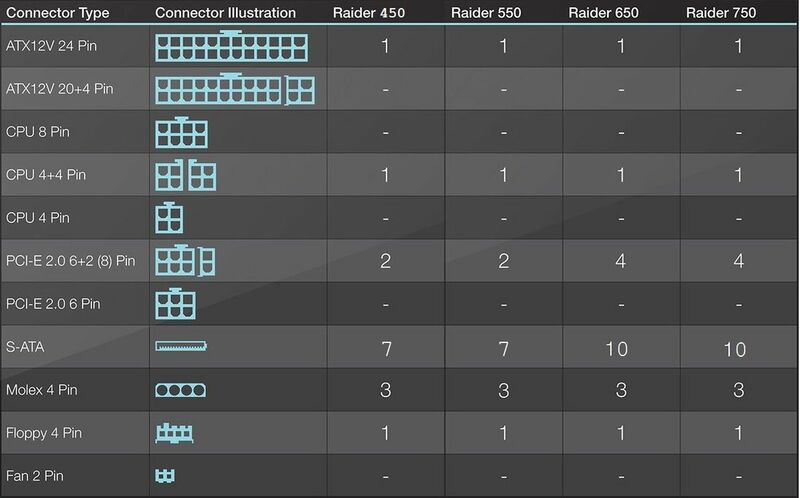 With all Japan-made e-cap., they’re providing extremely stability and reliability. 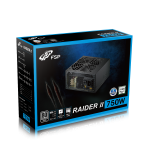 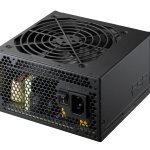 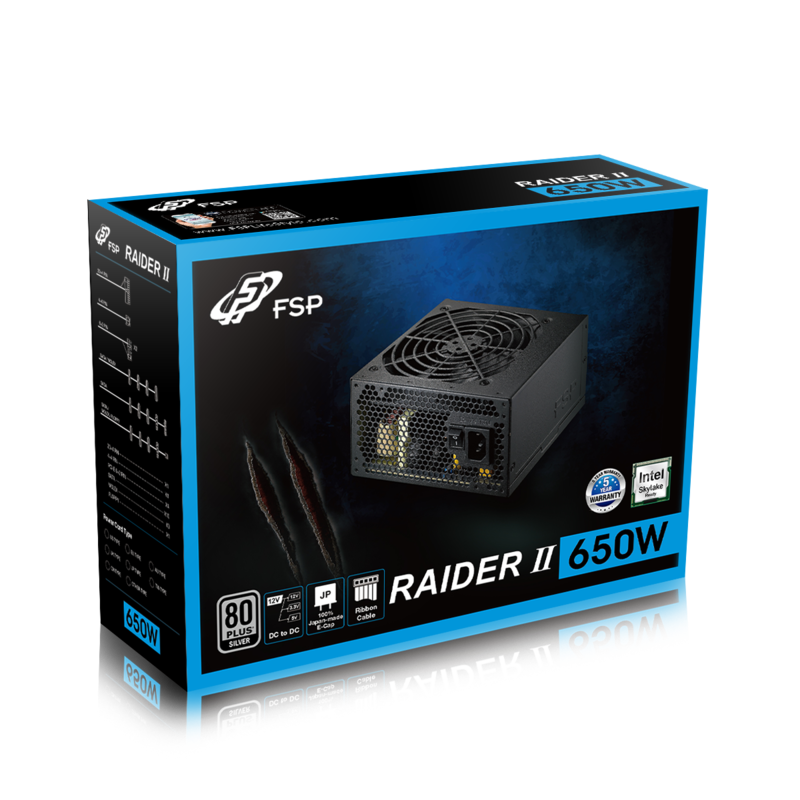 FSP RAIDER II series, will be your best choice of power supply. 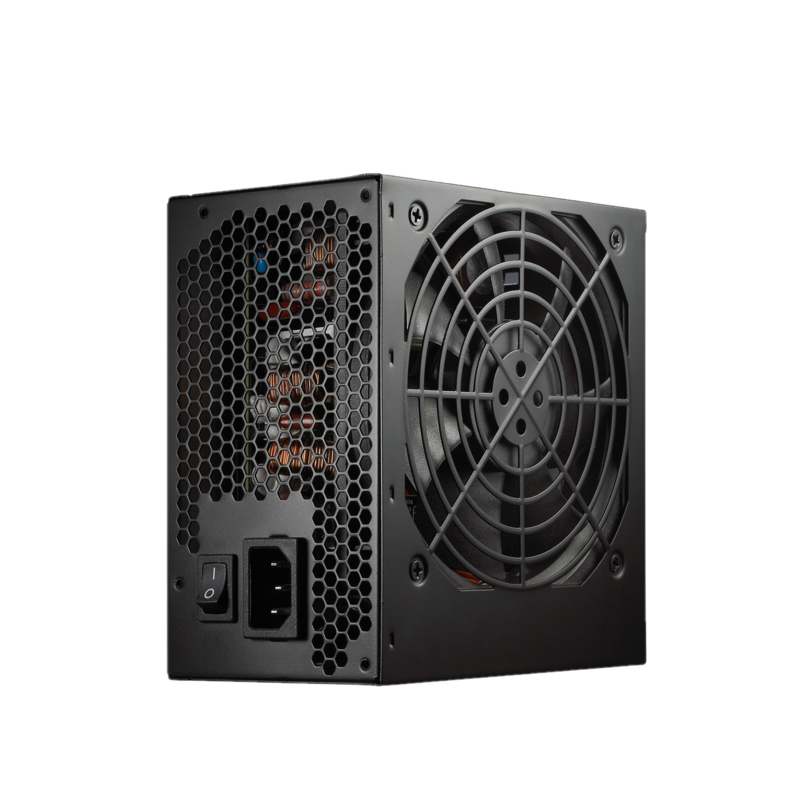 FSP’s own patented designs to provide Ultimate Performance & Highest Protection to your system! 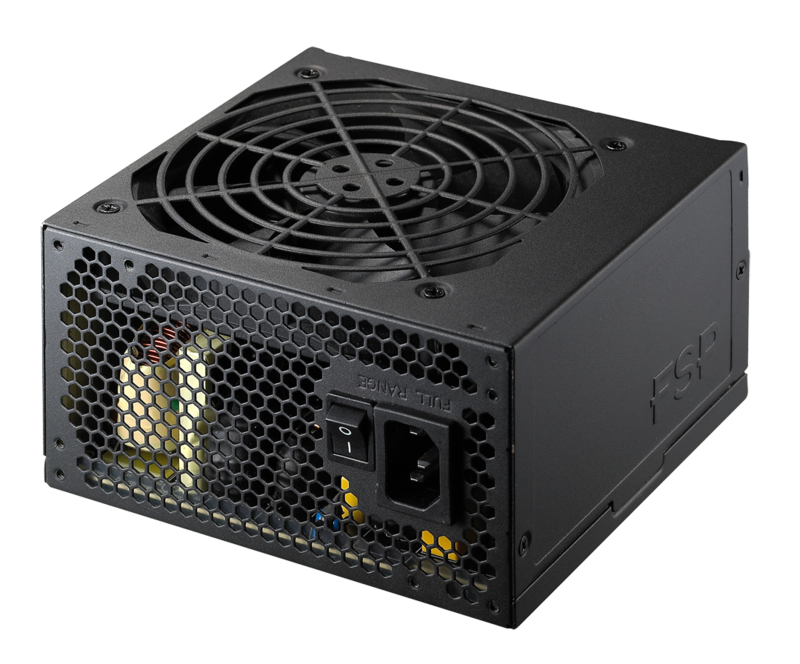 Designed for power-intensive VGA cards.